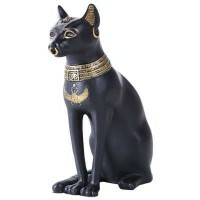 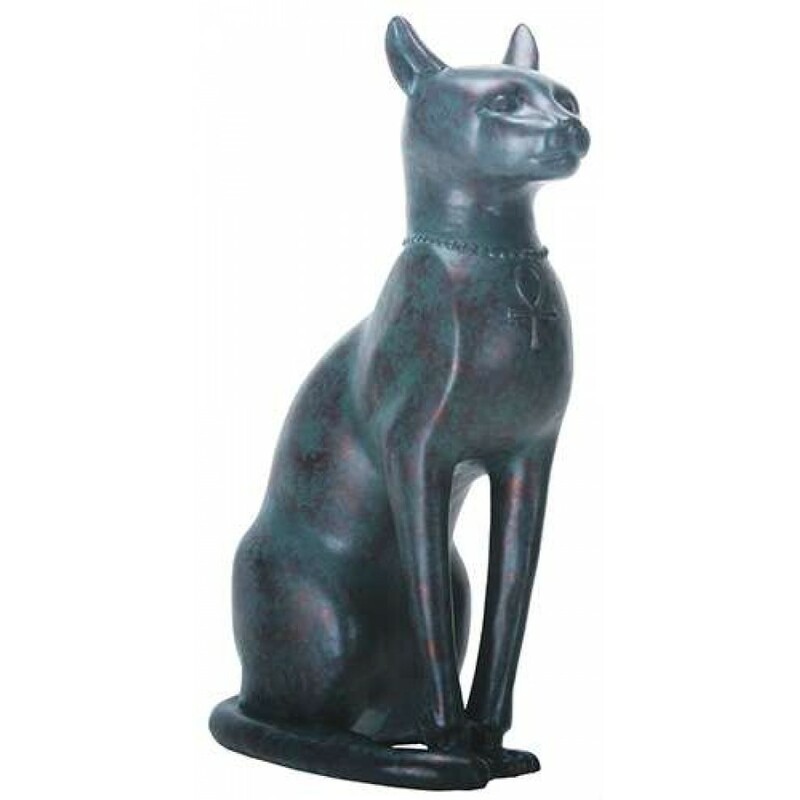 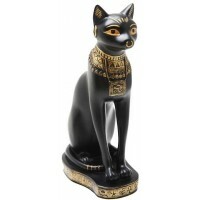 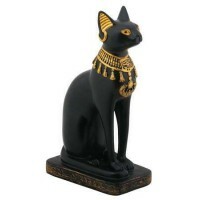 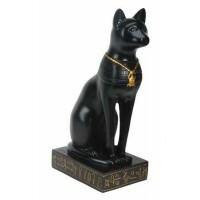 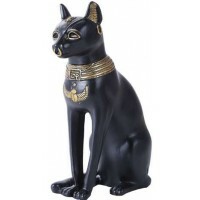 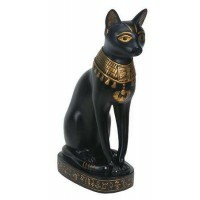 Beautiful, antique finish bronze resin statue of Bastet, the Egyptian Cat Goddess, is 8.5 inches high. 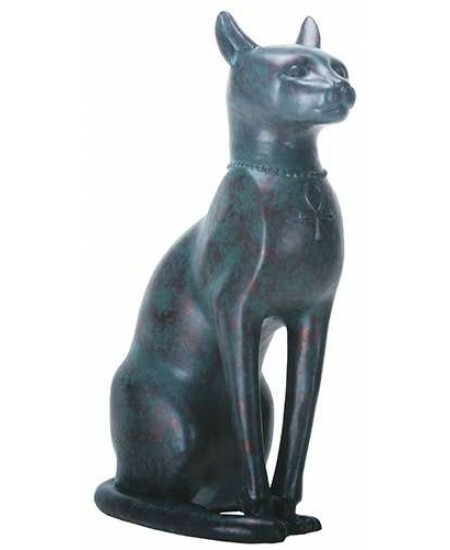 Antique finish patinaed resin, this cat Goddess statue is 8 1/2 inches high with very fine detail. Item Number: YT-8456 | Approximate Size (Inches): 5.25 wide x 3.00 deep x 8.50 high | Approximate Shipping Weight: 2.50 lbs.